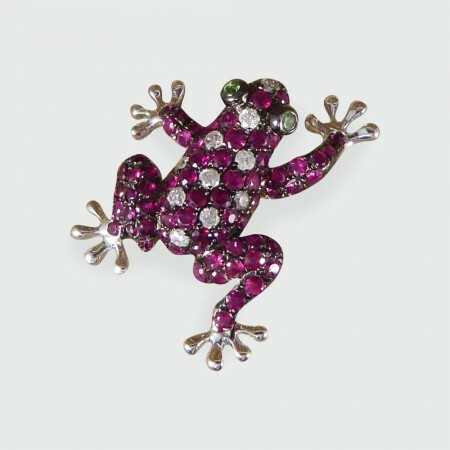 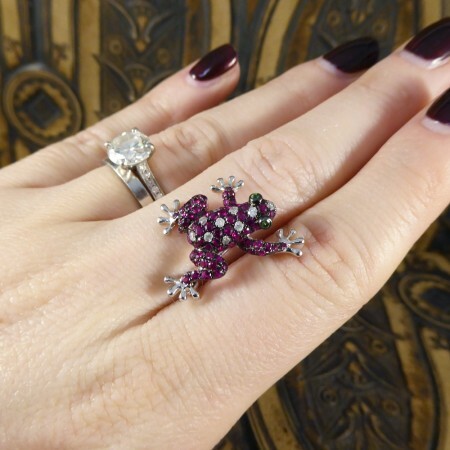 This contemporary piece has been hand crafted from 18ct White Gold in the shape of a frog and full adorned with Diamonds, Rubies and popping green gem set eyes. 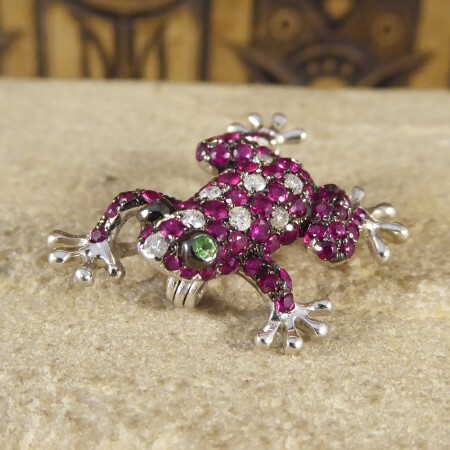 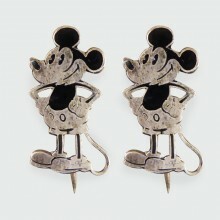 Such a lively piece and would make the perfect gift for any animal lover. 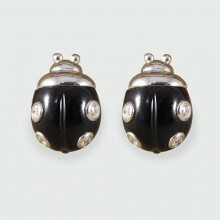 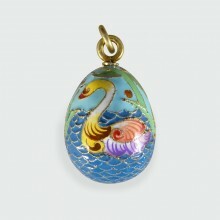 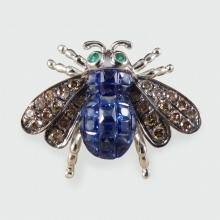 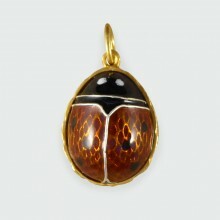 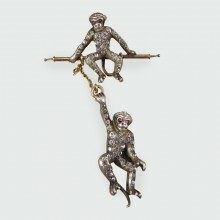 This piece can be worn as both a pendant with a chain, or a brooch, whichever you prefer from one way to the next. 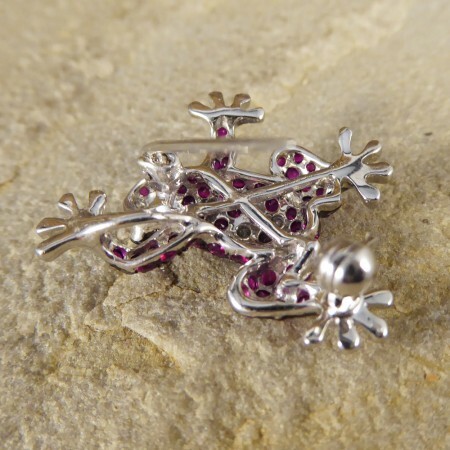 Frog Height; 24mm. 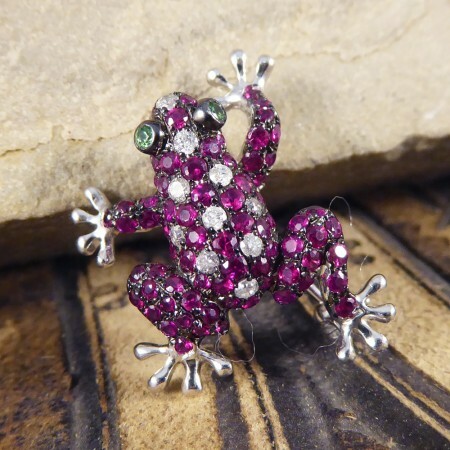 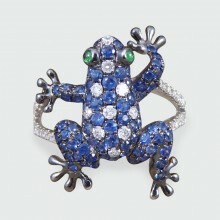 Frog Width; 22mm. 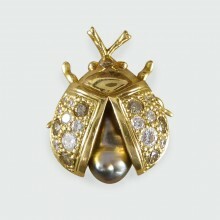 Head Depth; 7mm.